We are excited to offer PayPal as a payment option for one-time donations.  Please visit wqxr.org/pledge. Please choose the "One-time" donation option and the amount you wish to pledge. PayPal will then appear as a choice in the payment type drop-down.